The cloud based print on-the-go system provides you with full control and remote management. 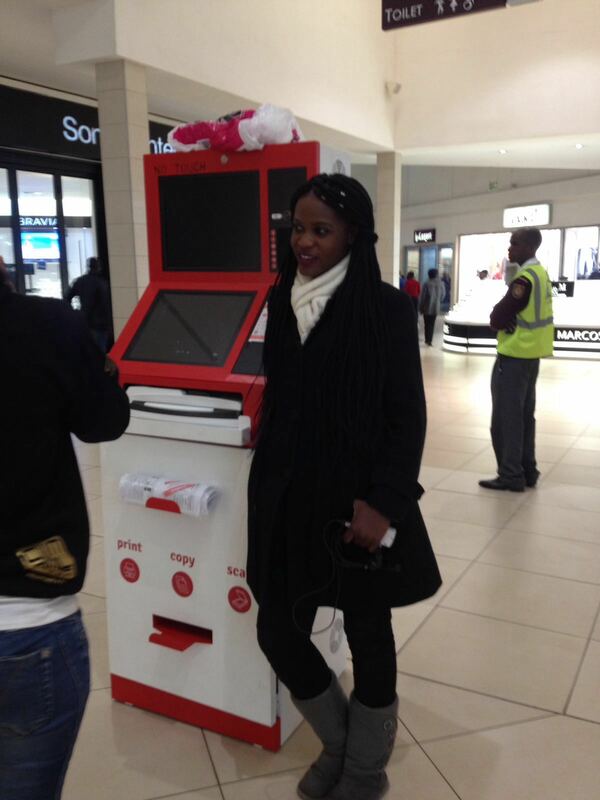 It enables you to connect an unlimited number of kiosks into your network with an unlimited number of users. It includes an online platform for remote maintenance, control and management of the device. It also provides many tools for marketing activities with statistical data and reports. 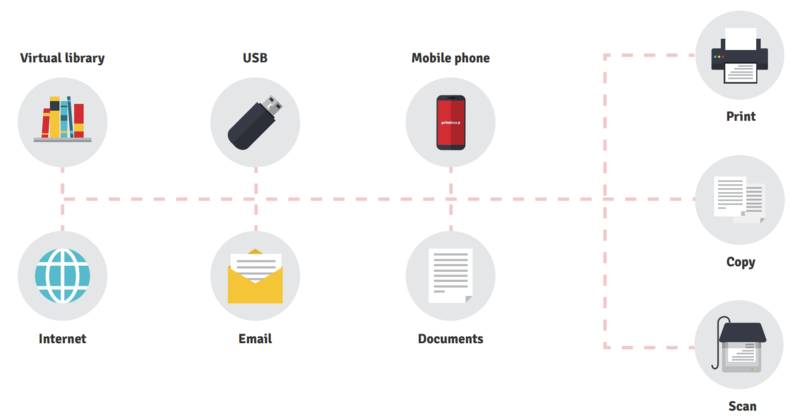 Printbox users may create free user cloud accounts, upload and store documents as well as access their account and manage their documents remotely. 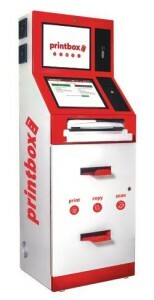 Printbox sets a new revolutionary trend in the technology of printing. Printing, copying, scanning, access to documents and archiving are now possible with one single device. The Printbox cloud system also enables a multitude of file storing and uploading options, which makes the user experience so much easier. 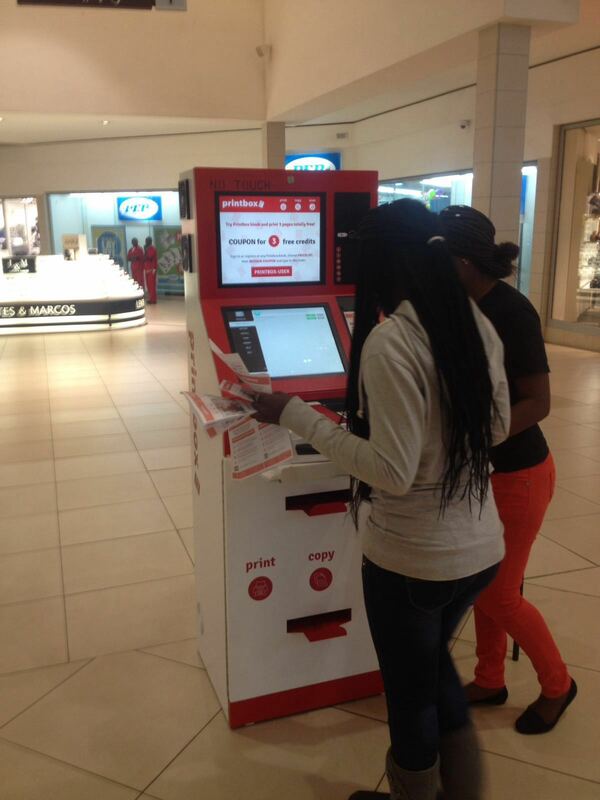 Payment is possible on-site, at every Printbox and can be done by cash, mobile payment, card system etc. 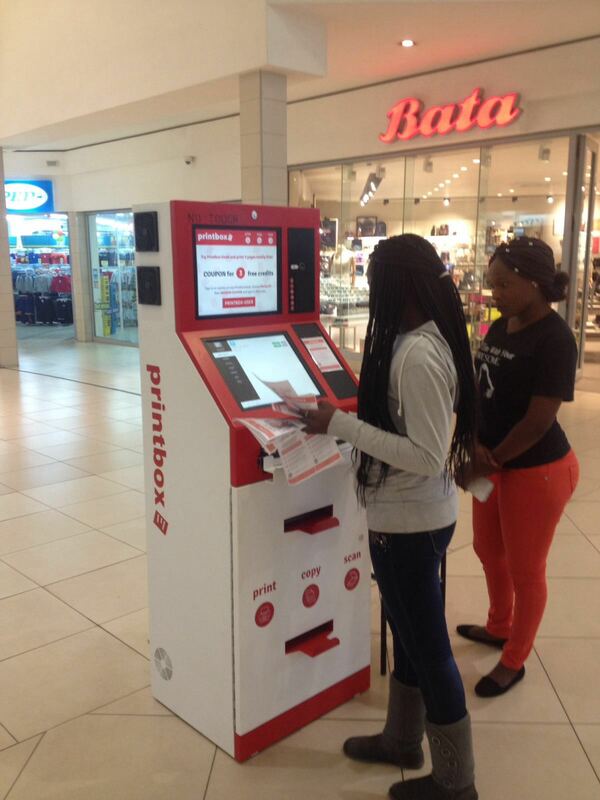 Printbox kiosks may be installed at several high frequency locations on the market to fulfil print on-the-go needs of everyone. 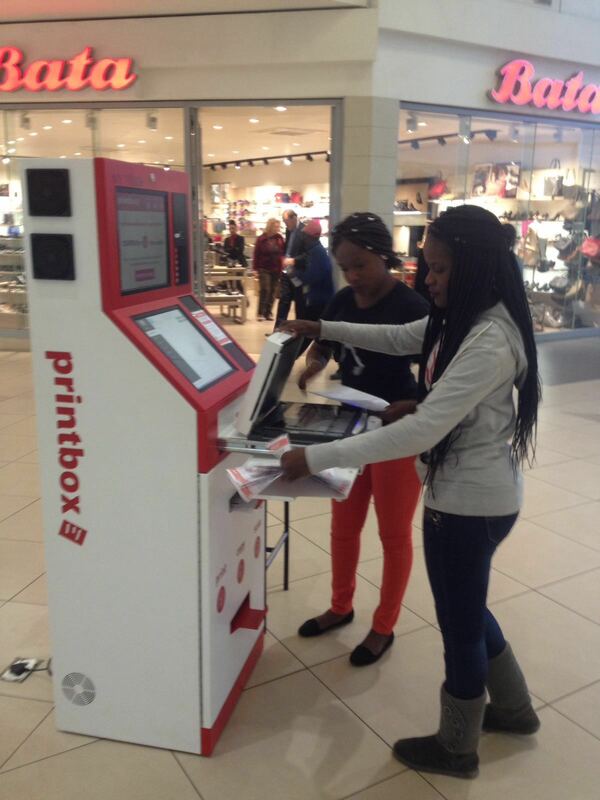 Printbox is not just a casual solution for document printing on the go. 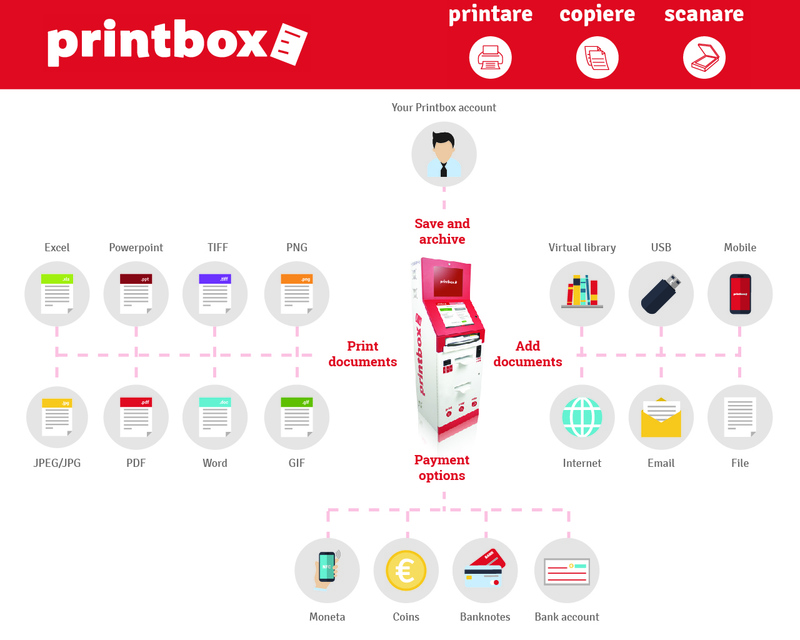 The upper screen of every Printbox is available for advertising and for informational purposes.